This is It, Build your Dream Home on this Property! Convenient to shopping, restaurants and hospitals. 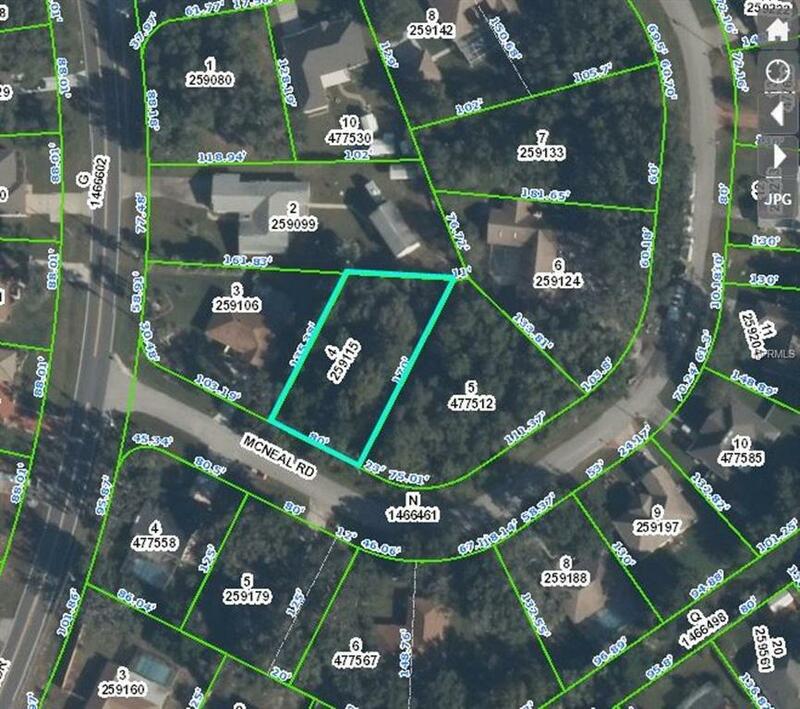 Adjacent parcel also available (MLS H 2202288).